HAVANA, a locally famous salon. 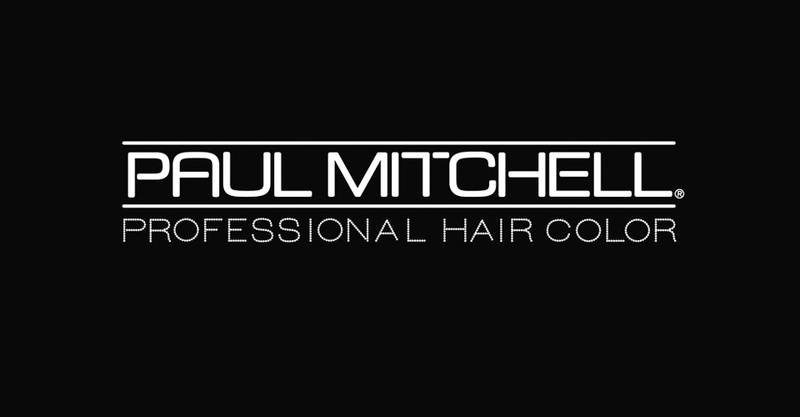 Our services are custom tailored and priced accordingly, contact us today for consultations and booking. Need to reschedule? Please provide 24 hours advance notice. All sales are final. Havana Salon is a retro-fitted commercial space with a clean, sleek look. Check us out! Havana Salon has a comprehensive selection of retail, the right products for your style. Havana Salon features an expansive variety of colors to match your style. Through innovative bonding technologies, these treatments improve the health of your hair. Havana Salon is accepting new clients, give us a call today! Arrive early and relax. Havana Salon is a group of skilled stylists with great personalities. 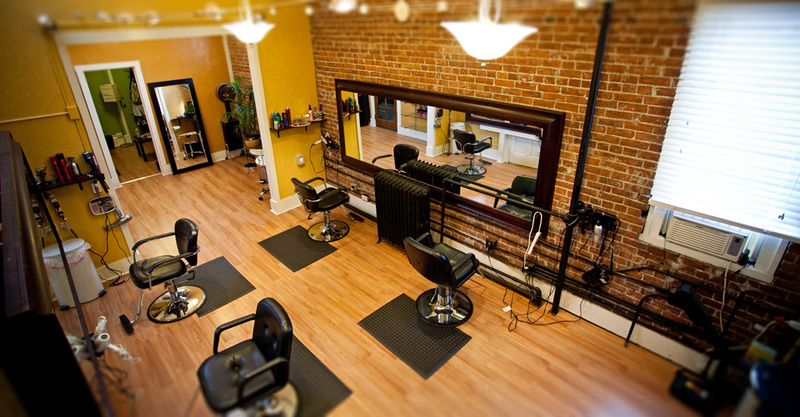 Havana Salon is located in downtown Salem, with lots of street parking nearby. 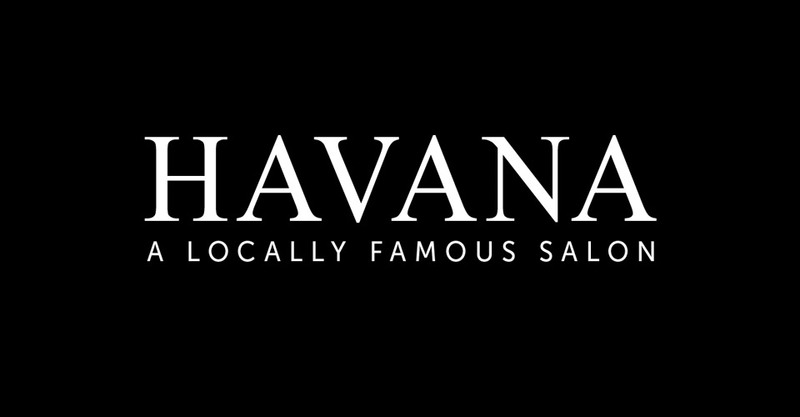 Join Havana Salon on Facebook! 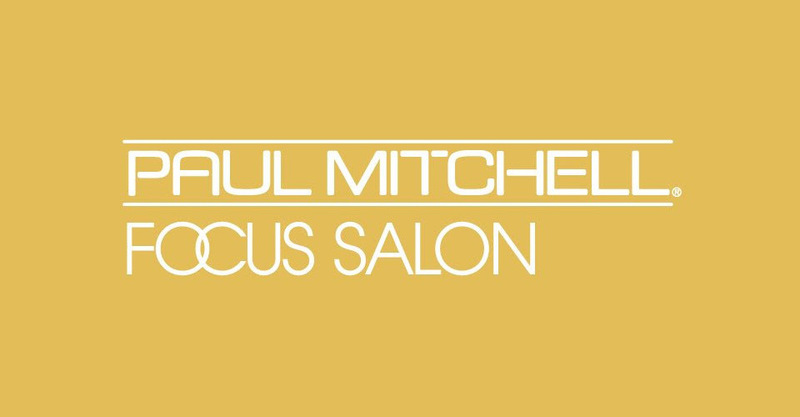 Our salon is open Monday through Saturday by appointment. Give us a call or book online! Find our salon and get directions using Google Maps.